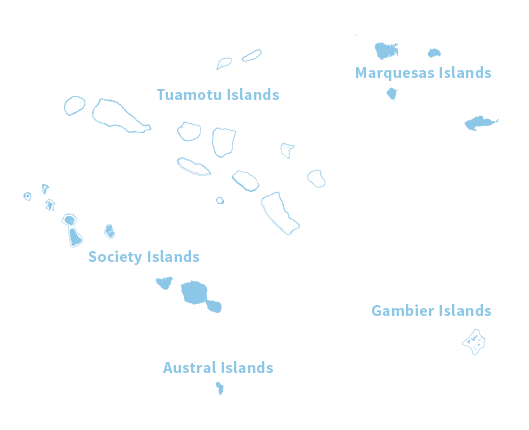 International flights to Tahiti are additional. 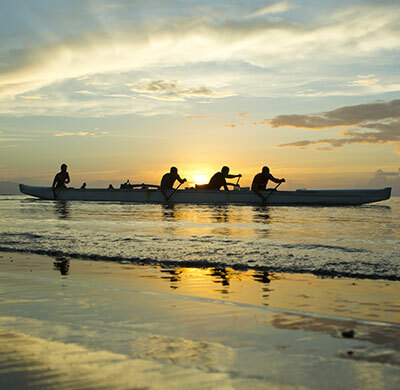 There are many ways to explore the island of Tahiti. If you want an opportunity to live as a local, try staying in one of Far and Away Adventures recommended guesthouse B&B’s. Relax in the countryside of Tahiti at this guesthouse across the street from a fabulous white sand beach and 30 minutes from the city of Papeete. 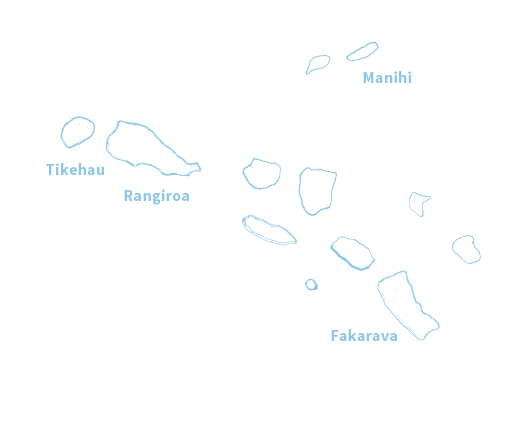 It is ideally located near a shopping center, a bus stop, a car rental office and the Museum of Tahiti and her islands. Swim and snorkel in the lagoon or relax by the swimming pool. 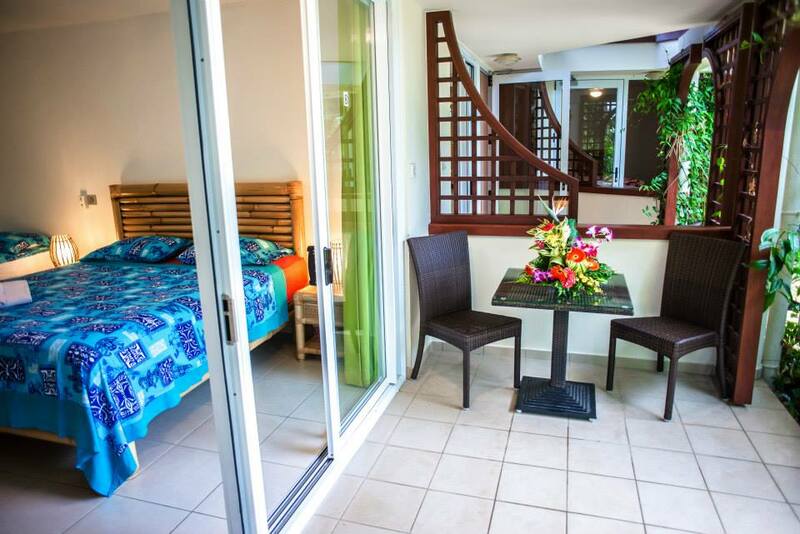 The rooms and studios are spacious, comfortable and decorated in Polynesian style. You can choose to have dinner at the “table d’hôtes”, cook in your studio or taste cuisine at one of several “roulotte” food trucks within walking distance of the guest house. 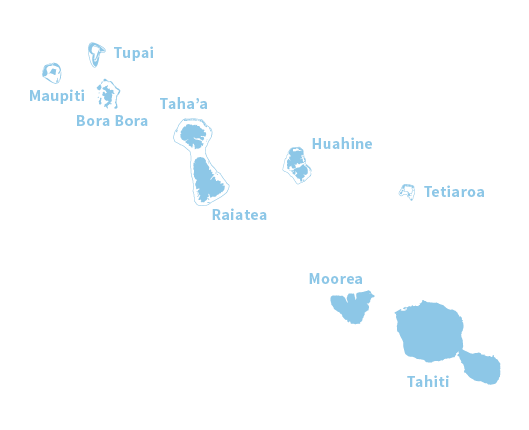 Why not visit the quieter side of Tahiti and get to know the locals? 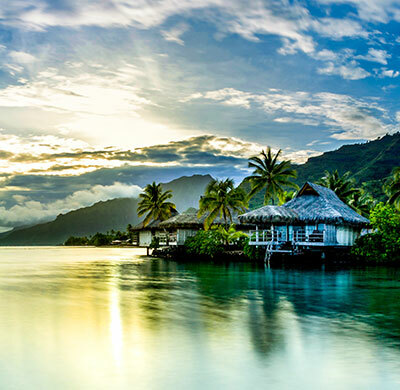 This is a comfortable and affordable Tahitian vacation option. Visit Pension Relais Fenua with Far and Away Adventures. 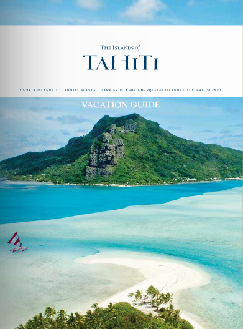 Package includes flights from Canada to Tahiti, 7 nights accommodation, roundtrip airport transfers and breakfasts daily. Prices are in per person in Canadian dollars and are subject to availability and to change without notice. Valid for travel Jan 11 - March 31, Oct 1 - Dec 12. Rates vary on other dates.